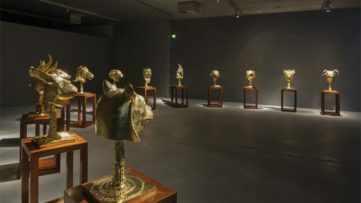 Despite the unbelievable hostility Ai Weiwei is facing not only in his home country China, the artist decided to exhibit his largest body of work in Berlin. Ai Weiwei’s “Evidence” will be presented on 3000 sq meters in 18 different rooms and the spectacular atrium of the Martin Gropius Bau. The artist conceptualized, designed and created specifically for this exhibition. The show is politically themed, as the title suggests. For the exhibition Ai Weiwei created a marble replica (no picture available yet) of the Diaoyu Islands that are located in East-Chinese See but controlled by Japan. This has created tensions between the Asian super powers and thus became another Ai Weiwei statement on a current political situation. The marble the artist used was once reserved for the Chinese Emperor and was being used to build the Mausoleum of Mao. This is Ai Weiwei’s artistic rebellion against outdated Chinese politics. 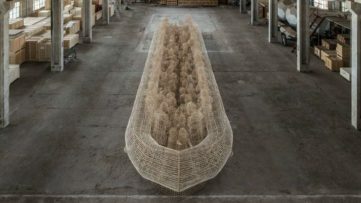 And it will not the only one that is exhibited at martin Gropius Bau in Berlin from April 3rd through July 7th. Also among the exhibited works is the Zodiac replica that was once built for the Chinese Emperor as part a large water- and sun- clock. In 1860, the end of the second opium war the zodiac sculptures were plundered and brought to Europe. They resurfaced in 2008 at an auction of the Yves Saint Laurent Collection. 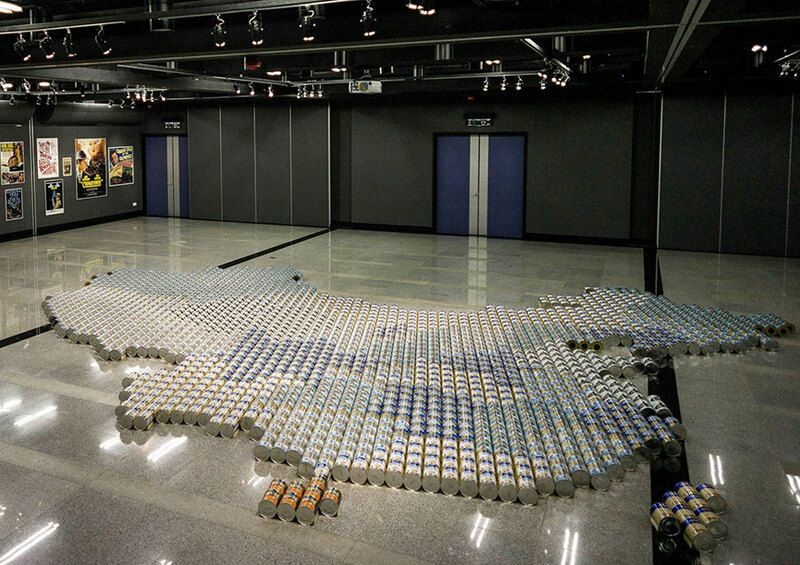 China was in uproar and Ai Weiwei was inspired to create his next artwork. This quick execution from political issue to artwork is exemplified in another work with even quicker succession. 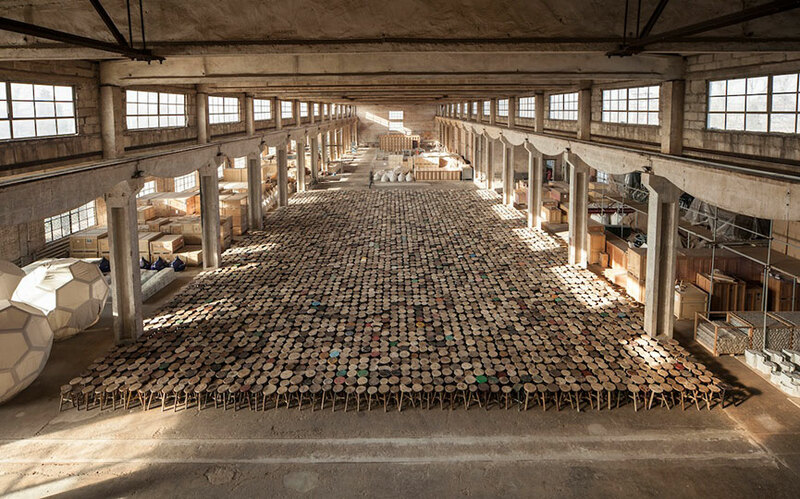 The “1800 milk powder bottles” Ai Weiwei exhibited in Hong Kong 2013 followed the Chinese scandal about inadequate control of infant food. It is this what makes Ai Weiwei the outstanding artist he is, speaking up against one of the World’s greatest powers by communicating through art. 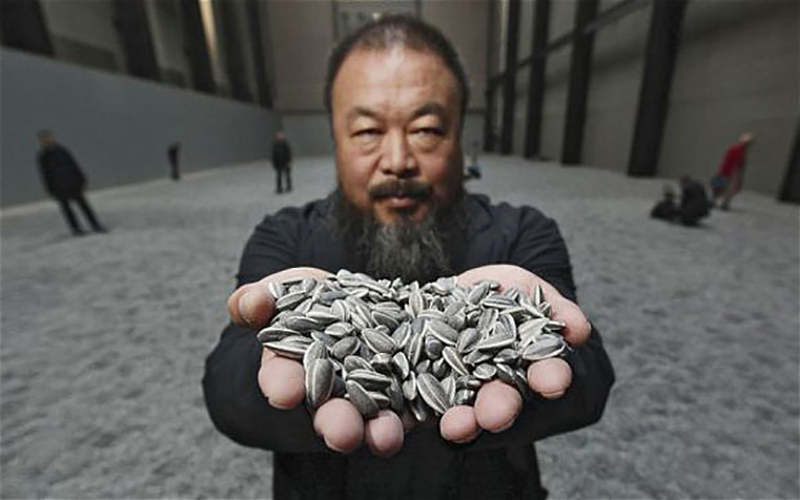 Born in 1957, Beijing, Ai Weiwei’s work has been marked by a pursuit of honesty. Though he is famed for his tongue in cheek criticisms, his satires of traditional culture and his unending social responsibility, few remember that he began as first and foremost: as an artist. 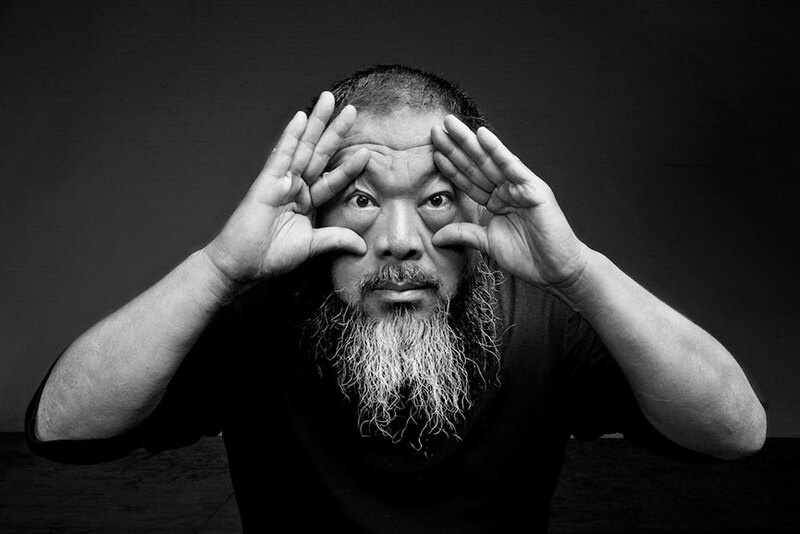 Ai Weiwei began his training at Beijing Film Academy and later continued at the Parsons School of Design in New York City. 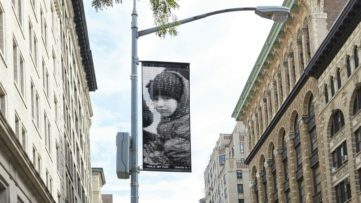 He was instrumental in the founding of the Overseas Chinese Artists Foundation as well as laying the groundwork for experimental artists in the East Village where he published three books about the future generation of artists. His work has been displayed all over the world in Australia, Belgium, China, France, Germany, Italy, Japan, Korea and the United States and recently has been commissioned by the Tate Modern. Later his name would become famous with projects such as the ‘Bird’s Nest,’ the Olympic Stadium for the 2008 Beijing Summer Games, a project he quickly distanced himself from following completion. His role as an activist deepened, with his infamous probe of the 2008 Sichuan earthquake student deaths and the following closing of his blog. 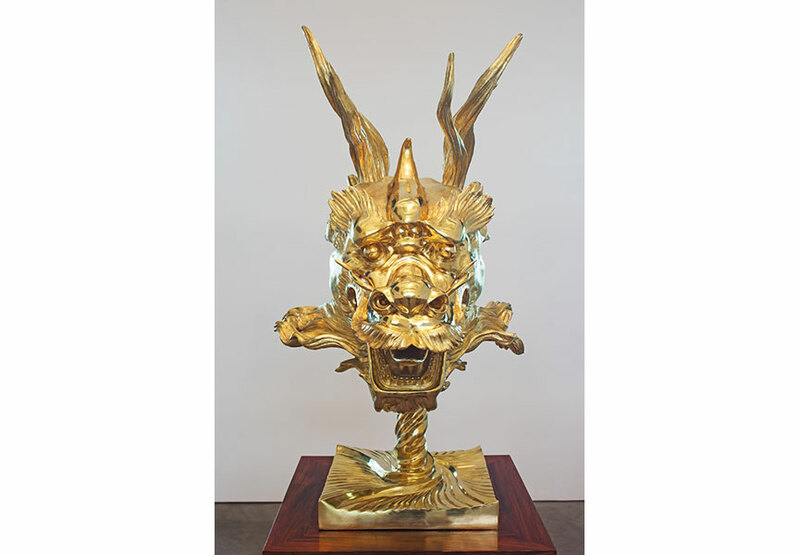 Ai Weiwei continues to reside in China.